"As of this moment, we have confirmation that 14 innocent lives were lost to the... terrorists, with others injured." 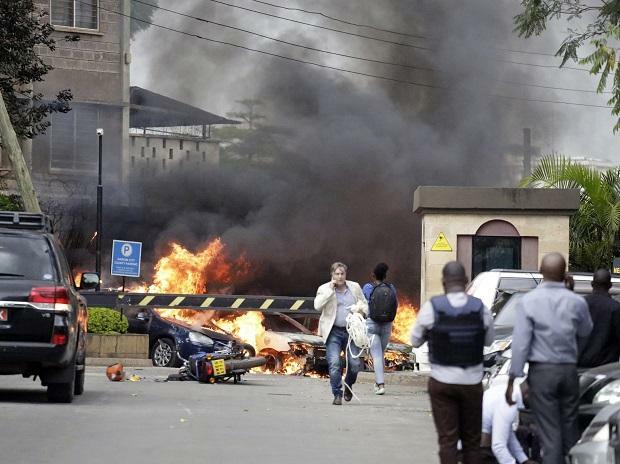 Police sources and a mortuary official had previously reported 15 dead. "Each had an AK47 which has been secured." - Briton, American among dead.